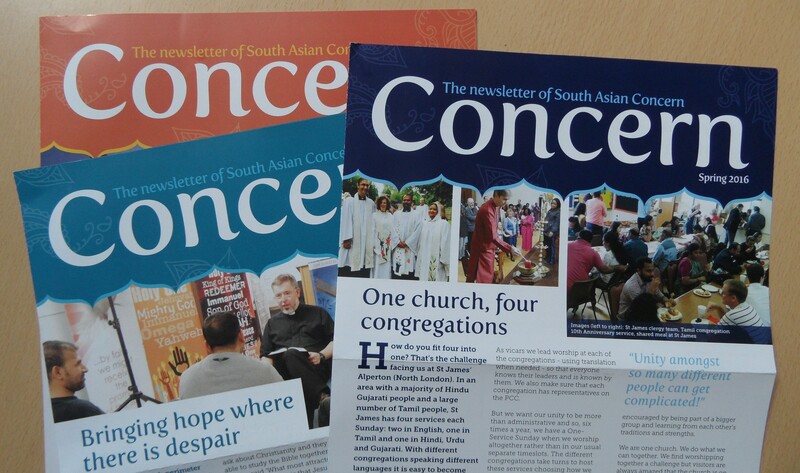 South Asian Concern is a registered charity led by a team of staff and trustees. You can find out who’s who and more about them here. Ram is Chairman of South Asian Concern. He comes from a Hindu background and moved to the UK in the 1960s following persecution of Asians living in East Africa. You can watch a short video of his faith journey here (filmed in 1994). 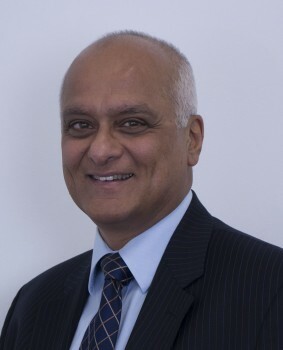 Ram has a background in business and was awarded a CBE in 1998. He is married to Sunita and they have three grown up children and seven grandchildren. He is the author of a number of books including Lions, Princesses, Gurus: Reaching Your Sikh Neighbour and Chapatis For Tea: Reaching Your Hindu Neighbour. Rosey joined SAC in 2015 as Communications Manager and became Operations Manager in November 2017. 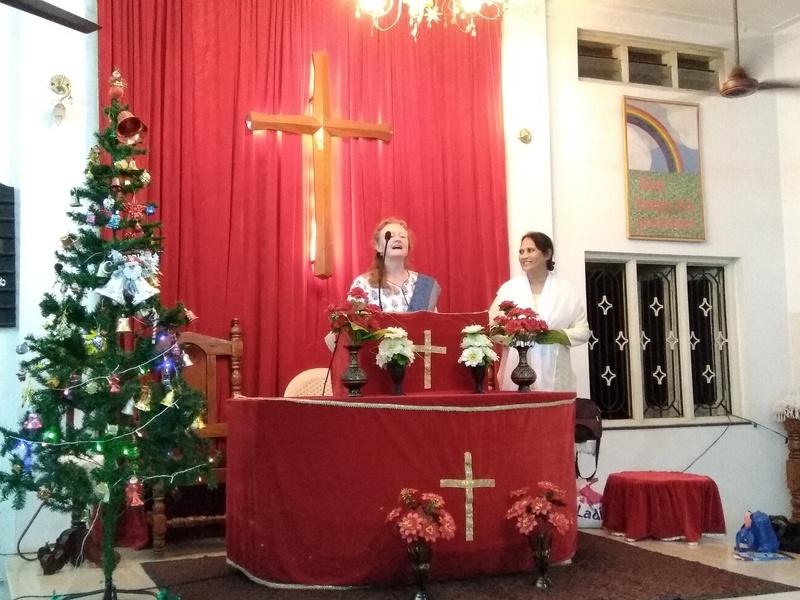 She overseas the running of the office and also gets out-and-about speaking at churches and raising funds for our partners in South Asia. Before coming to SAC she worked for many years as a Christian schools worker but has also been part of the Fundraising Department at her local Hospice. When not staring at the computer she enjoys visiting National Trust houses, walking long distance footpaths and playing her flute. Daryl joined SAC in January 2016. 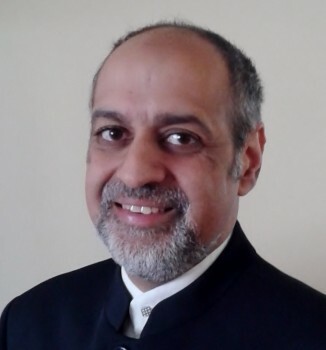 Prior to coming to South Asian Concern, he studied theology and has worked in both church and chaplaincy ministry. Daryl lives with his Dad and two cats and is a dedicated Southampton FC supporter. Teresa is South Asian Concern’s Accountant. She has vast experience in the private and philanthropic sectors. 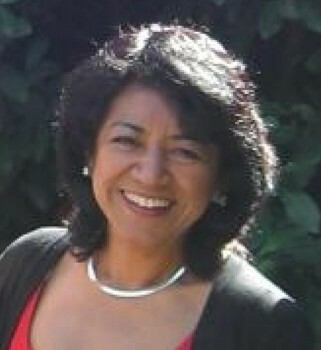 She was born into a Mexican Christian family and has followed Jesus throughout her life. Teresa’s favourite pastimes are hiking around Europe and cooking traditional Mexican food. 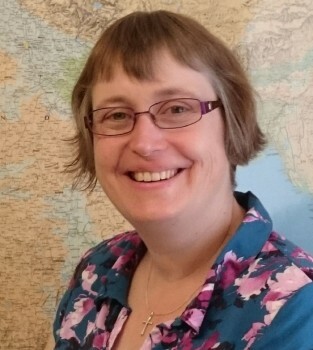 Robin spent 20 years in India teaching and training church leaders. 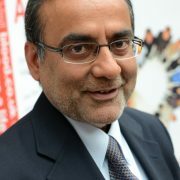 He works as a consultant with SAC, writing and teaching on cross-cultural understanding with the South Asian communities. He was married to Shoko for nearly 50 years and has two children and four grandchildren. 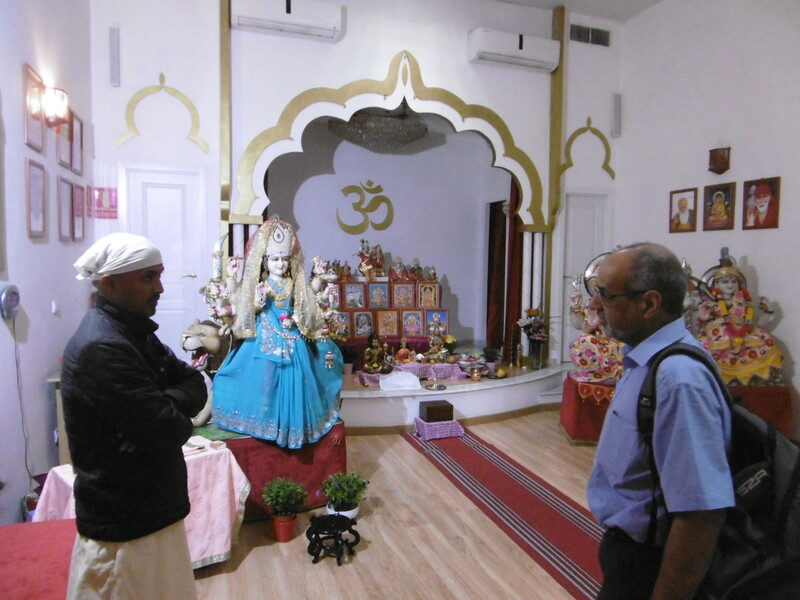 Robin has written many books and resources including the highly acclaimed ‘Engaging with Hindus’. Deepak is a Sindhi who was born in Hong Kong and grew up in Japan. He has spent the past 30 years in Europe, working in business and now operates as a management consultant and international speaker. He is married to Celia and has two sons. 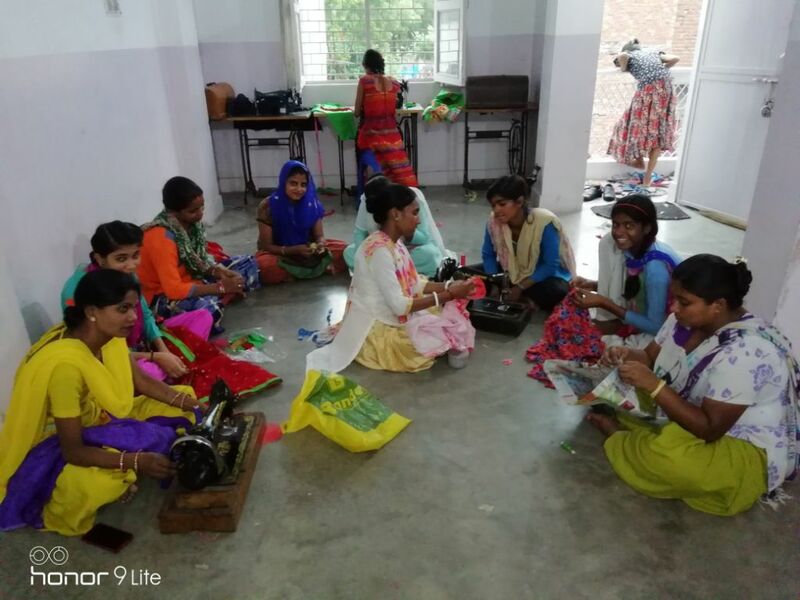 Deepak has been a trustee of South Asian Concern for 20 years and works with Rosey to raise support for our partners in South Asia. Suneel comes from a Hindu background and started following Jesus a number of years ago. 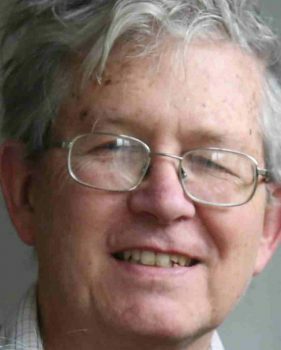 He has worked in a variety of sectors, and been a trustee of different charities since 2000. 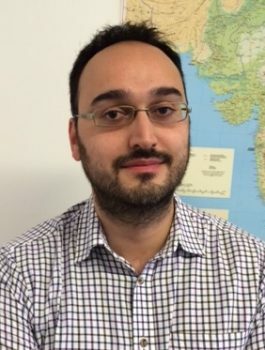 Currently an IT consultant and the Facilitator of the International Sindhi Partnership, he is married to Susan and has a teenage son. 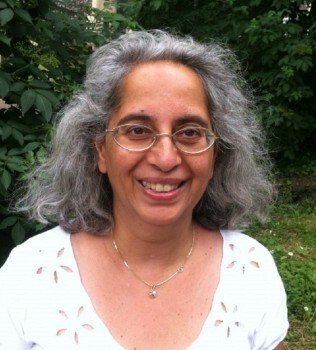 Sunita is Treasurer of South Asian Concern and oversees the accounts function. She has a background in administration and finance. Sunita is married to Ram and they have three grown up children.